Canada has come in on top once again. British-based travel publisher Rough Guides released their latest inspiring list of the most beautiful countries in the world, as votes by readers. And it’s no surprise Canada lands in second place. It comes second only to Scotland, which took first place among 20 nations. 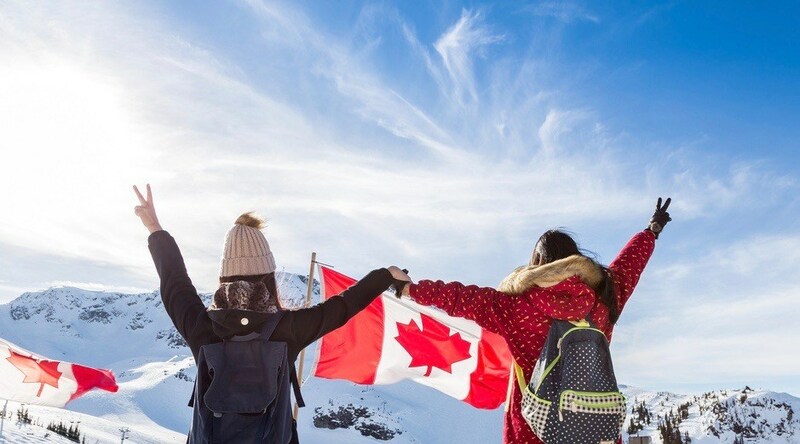 Rough Guides, who probably mostly have European readers, said that Canada came in a “close call” for second place. “In a close call for second place is Canada: home of lumberjacks, beavers and maple syrup (if you believe everything you read). 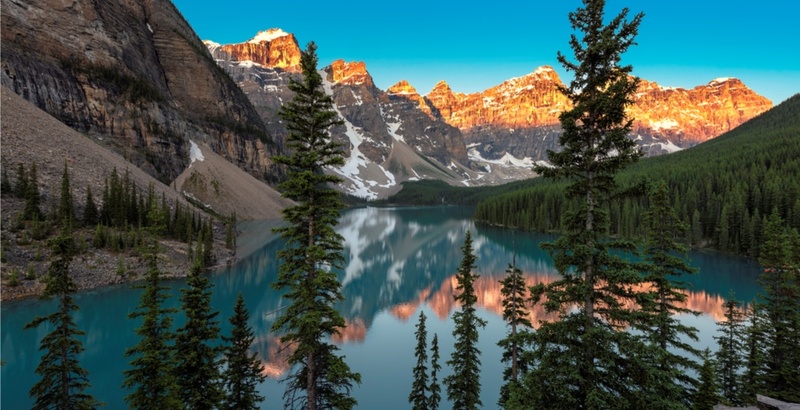 But there’s much more on offer in Canada, not least its mixture of raw beauty and majestic landscapes,” it said. Still number one in our hearts, Canada. Here’s the top 20 list of the most beautiful countries in the world, according to Rough Guides.